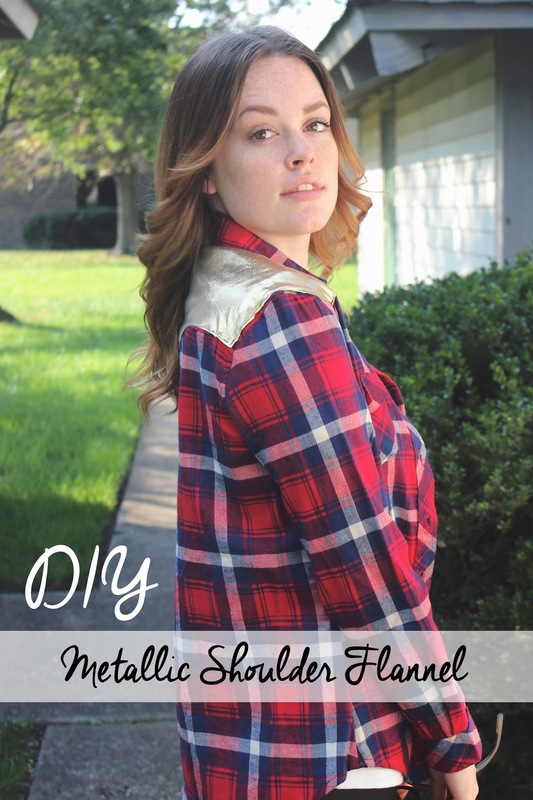 A fashion DIY for you! 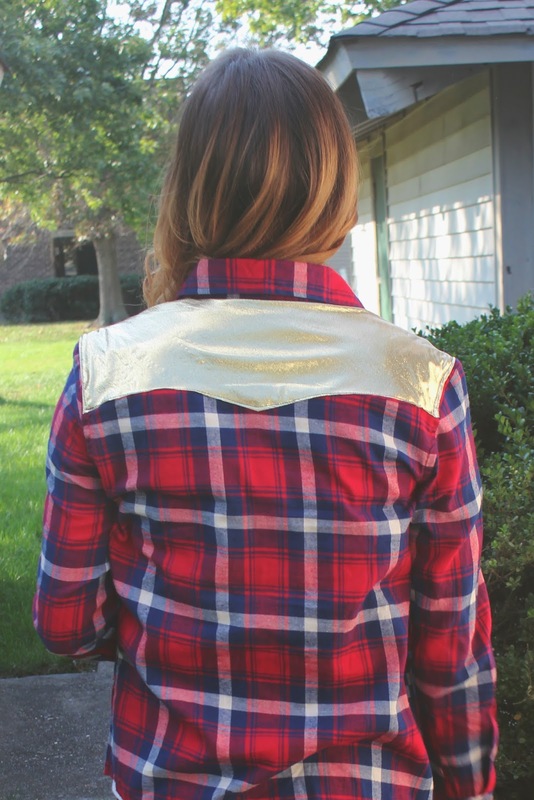 Fall means flannel and I wanted to do something fun to mine to add some sass. Let’s not even talk about how hard it was for me to find the perfect flannel. I wanted to make sure it felt right, you know? Maybe it’s just me! 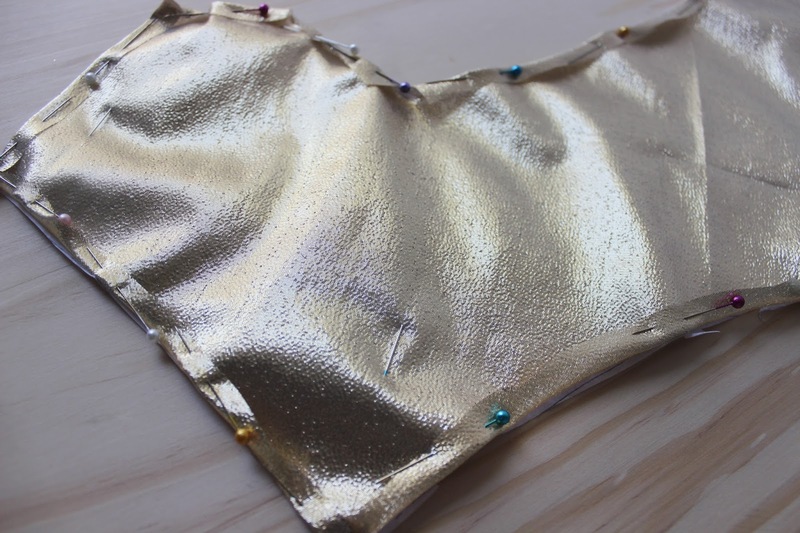 I’ve seen something similar to this with sequin, but I felt that wasn’t really for me, so I came up with a DIY to make this beauty! 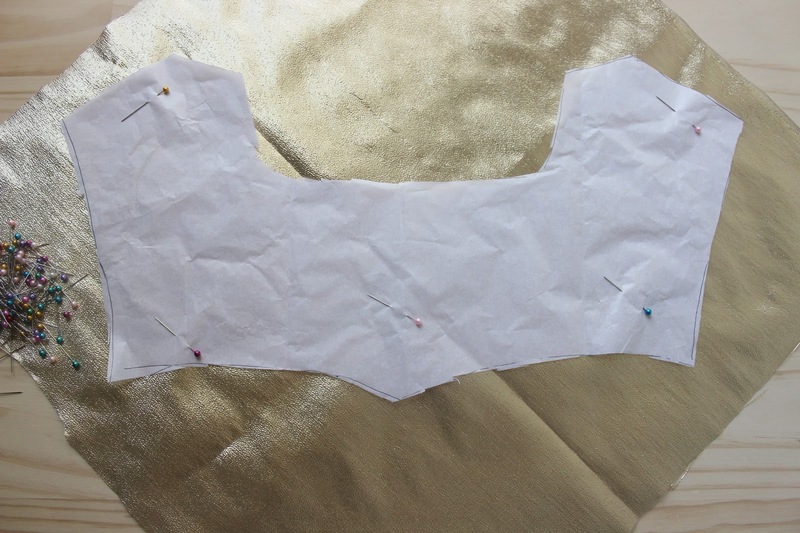 To get the shape of the shoulder yoke, I pinned a piece of tissue to the flannel to trace out the shape. Once I had the shape, I pinned the tissue to the lame. Cut about 1/2 an inch away from the tissue. 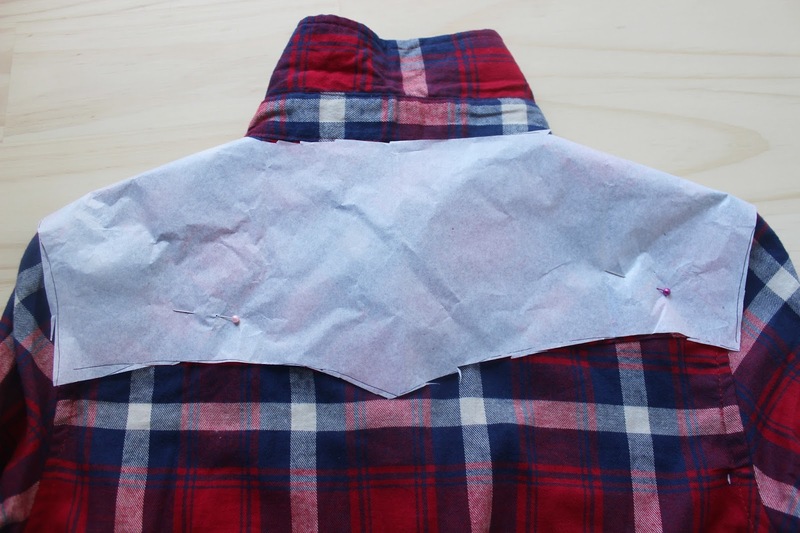 This will give you enough space to iron and hem the raw edges. Pin & iron the lame. 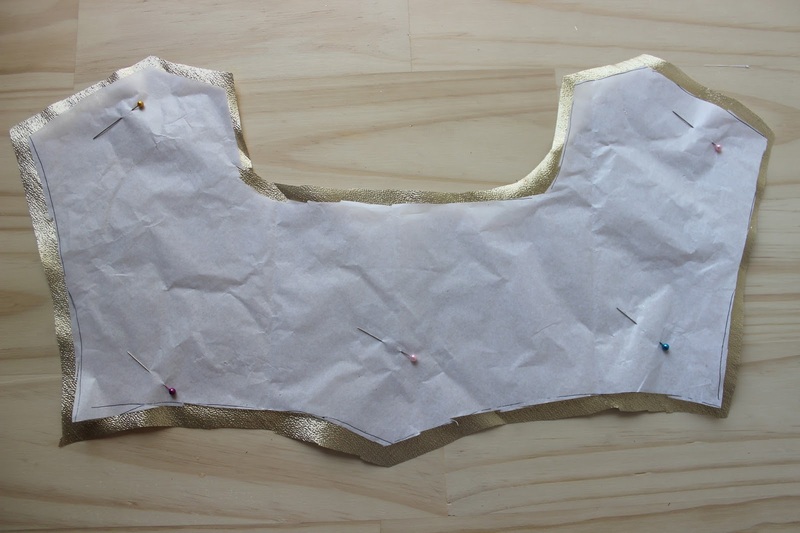 Once I ironed the fabric I took the pins out. 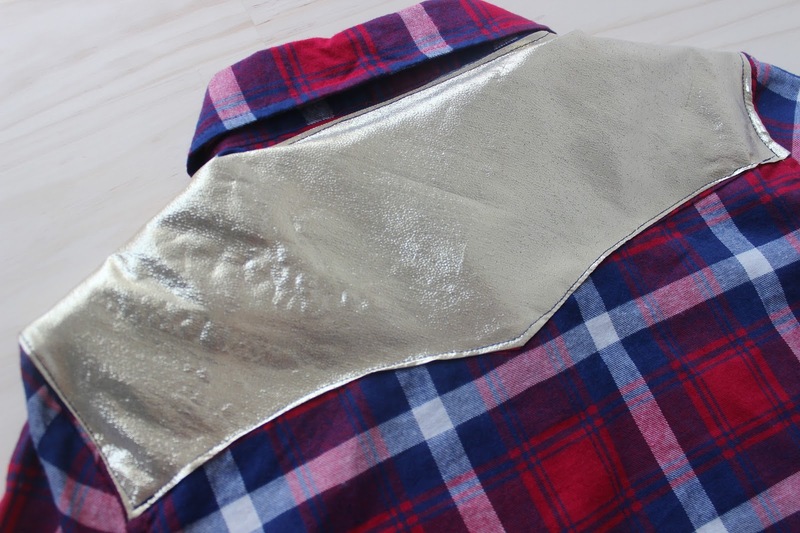 This fabric is incredibly thin so make sure not to iron on a high setting. Pin the lame to the shoulder. 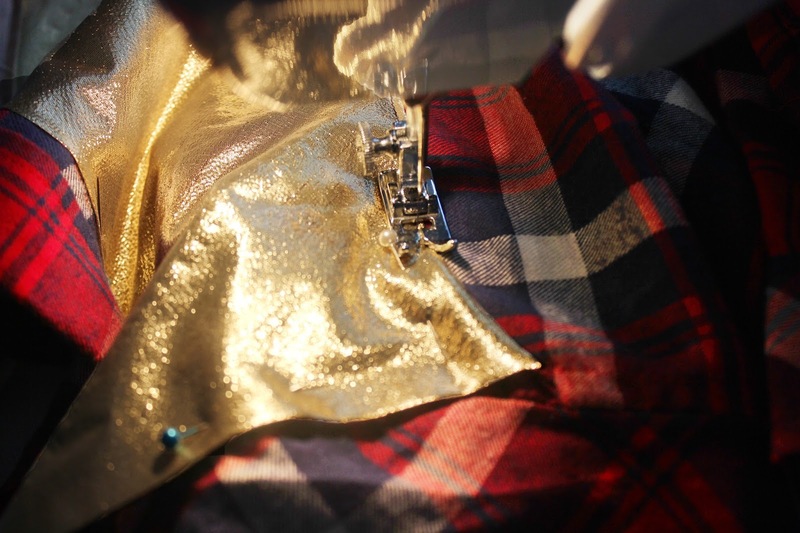 Sew to the flannel. And you’re finished! It’s a simple update to a fall tradition and definitely an eye-catcher.